Have you ever wondered How to Make a Lattice Pie Crust? It may look intricate, but it’s actually quite easy! Check out our step by step process for this beautiful pie presentation! Why weave a lattice pie crust? It’s certainly the quintessential pie crust, adorning pies since the 1500’s. Said to show the skill of a baker, however, it’s thought to be the most attractive way to vent a pie. This function of venting allows the steam to escape from the bubbling hot fruit filling. 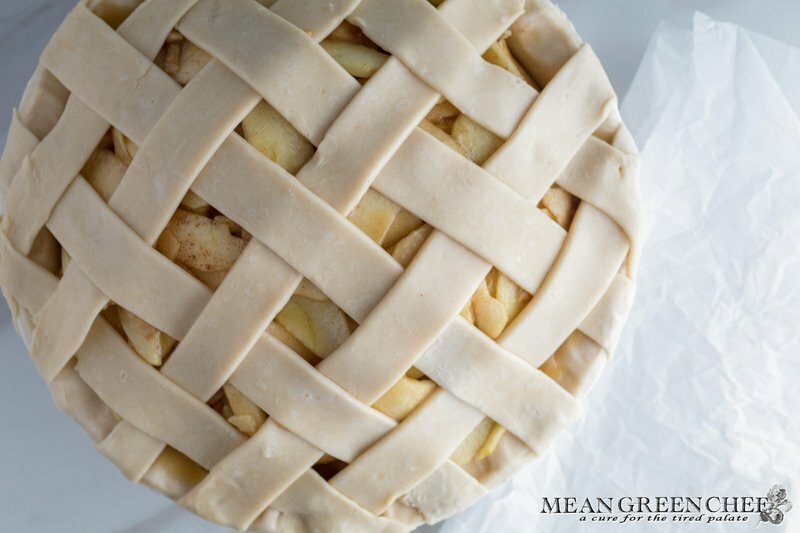 The lattice crust creates the perfect vents and ensures you don’t have a disaster in the making. If you want to make a lattice pie, you first need to start with the crust. In this tutorial, we’re using a double batch of our Easy Shortcrust Pastry to create a bottom and top crust. This pastry stands up the weight of the apples in our Caramel Apple Pie (also pictured). It's very important to keep your pie pastry cold as you work with it, which means you have to work fast. But don’t worry if you notice the pastry getting too soft, stop what you’re doing and pop it back in the fridge or freezer to firm the pastry again. 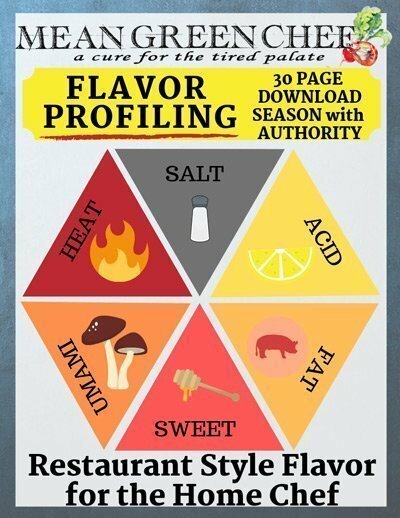 This ensures a tender flaky crust. Roll out your bottom crust, use half the dough and roll out a circle that’s about 3-inches larger than your pie dish. Place it in and lightly press into place, allowing the excess to drape over the side of the pan. Trim the excess crust and press down ensure the crust is securely in place. Now it’s time to cut the strips for the top of the pie. If you don’t have a pastry wheel, use a pizza wheel to cut the crust for the top of the pie. If you don’t have either of them, then you can use a sharp knife with a straight edge ruler. Cut the pastry into even strips between 1/2-inch to 3/4-inch wide depending on how thick you want your lattice. Keep going you’re almost there! Repeat this process until the lattice is complete across the top. Our pie here was brushed and glazed with a caramel sauce, which gives it a deep golden color. However, if you’re baking another pie then brush it with an egg wash to achieve a beautiful color. An egg wash is simply a beaten egg with a tablespoon of milk or cream to thin it out a bit. If your pie becomes too brown as it bakes (typically an issue on the outer edges) just add a rim of foil around the rim of the pie. Which allows the rest of the pie to become perfectly golden. If you have any questions shoot us a message here or on our Facebook Page for the MGC Kitchen!